Welcome! 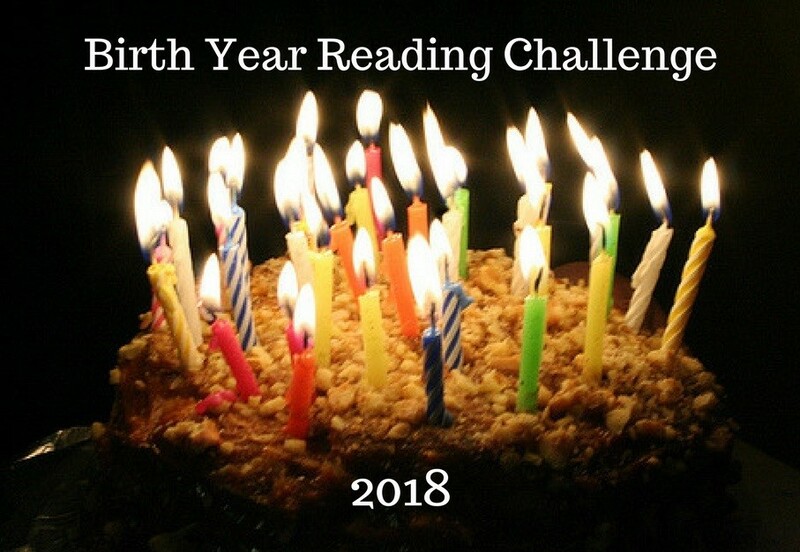 This is where we track the sign-ups and the candles for the 2018 version of the Birth Year Reading Challenge. 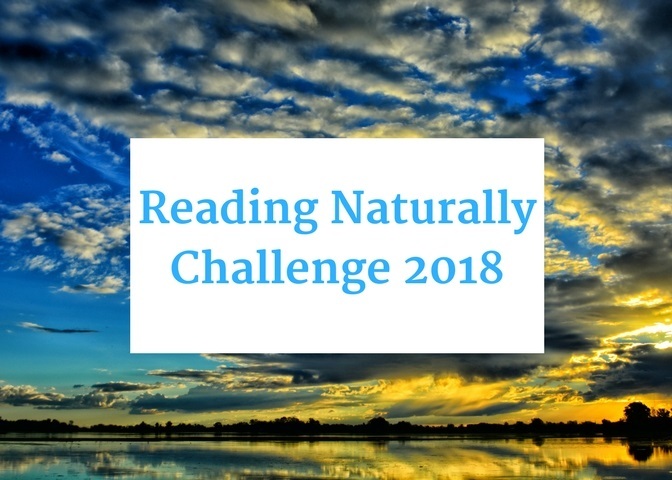 (Update: This challenge closed on March 1, but you can still review the rules here.) It's going to be fun! Please keep me updated on how you're doing (reviews and reactions would be nice, even if just 1-2 sentences). I'll post your progress and light your candles as quickly as possible. One book down! My review of The Devil's Arithmetic is here. Two more books finished (both with fewer than 100 pages): Kirsten Saves the Day (67 pages), and Changes for Kirsten (64 pages). Also, not sure if I should have included a page count for The Devil's Arithmetic, but it was 170 pages. As a kid, I thought it was pretty cool that there was an American Girl who shared my name. 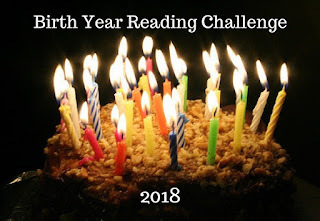 When I was researching for this challenge, I was amused to discover that the last two books in Kirsten's AG series were actually published the year I was born. I hadn't read these in probably twenty years, so I figured it was time to reread them. Thoughts on Kirsten Saves the Day: While Kirsten may not necessarily be a great role model for young kids, I'm understanding better now why I liked her so much when I was little. She's headstrong and independent and cares about her family, and I see a lot of my ten-year-old self in her, which is both good and bad. Thoughts on Changes for Kirsten: Even as a kid this was my least favorite of the series - it always felt like a very contrived ending. It was my favorite of Kirsten's outfits, though. Two more candles lighted for you! It sounds like returning to these books has been fun, and I agree, those independent protagonists help us feel like we're not so different, after all, when we're 10 or so. Funny how our perspective changes as we grow up. Book #4 is complete: A Girl from Yamhill, by Beverly Cleary (352 pages). My review can be found here. This sounds like an interesting book. I usually enjoy finding out more about an author and gaining more insight into his/her work. It seems like this book provided that very nicely. Book #5 complete! This one was a picture book, and since I don't have any kids to read aloud to, I read it to my dog. He liked the attention at least :) My review of The Incredible Painting of Felix Clousseau, by Jon Agee (32 pages) is here. Yay! Candle #1 is lighting your way forward. Book #6 and book #7 are finished! My review for In the Beginning: Creation Stories from Around the World, as told by Virginia Hamilton (161 pages), can be found here. Well done and noted! Thanks for your patience. Thanks, Tania! 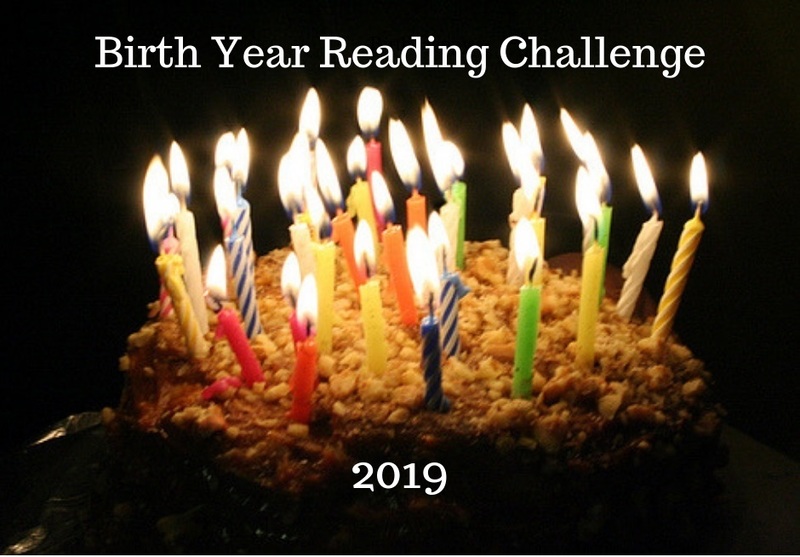 Your candle is up and burning and lighting your way to the next book! Book #8 completed - Ten Kids, No Pets, by Ann M. Martin (176 pages). The review is here. Hi, Keslei! Your review is up and so is your candle! However, I seem to be missing books 6 and 7 that you read. Did I overlook them? If so, can you please re-send? Thank you! Book #6 - Every Dog Has His Day, by John Erickson (118 pages) - review is here. Book #7 - In the Beginning: Creation Stories from Around the World, as told by Virginia Hamilton (161 pages) - review is here. So sorry! (I hate when that happens!) Thanks for your patience and you're all caught up now, 8 candles ablaze! 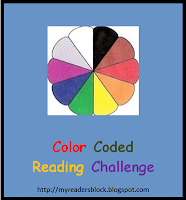 It sounds like you're having fun reading and re-reading some classics from your younger days! Candle #2 is burning brightly. Sorry your reading hasn't been going as planned . . . but it sounds like this one was well worth your time! Congrats on adding another candle, Keslei! This sounds like it was a very enjoyable book indeed. Book #10: The Minstrel in the Tower, by Gloria Skurzynski (64 pages) - my review is here. Book #11: Something Under the Bed Is Drooling, by Bill Watterson (128 pages) - my review is here. You've got quite a fire going there, Keslei -- well done! I agree completely with your review of Calvin & Hobbes. I saw that title and thought, "Ew!" but my next thought was, "Wait, Watterson? I'd totally read that." Third candle, good to go! Books 12 and 13 are done! I've been reading a lot of the books aimed at a younger audience from my year lately, since my reading for other challenges has involved a lot of excellent but denser non-fiction. I figure I'll switch gears in a few weeks here, and start hitting the rest of my reading list for this challenge at that point. Book #12: Black Star, Bright Dawn, by Scott O'Dell (112 pages) - my review can be found here. Book #13: Lost in the Dark Unchanted Forest, by John Erickson (124 pages) - my review is here. 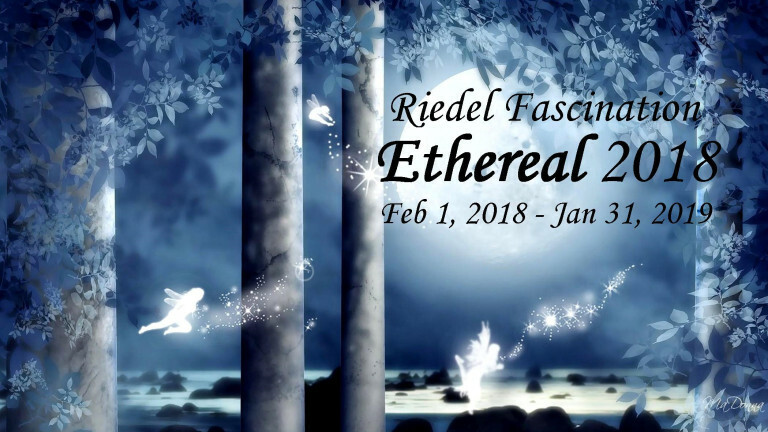 I finally got these posted, keslei, and thanks for your patience! Switching gears sounds like a good way to keep your reading extra-interesting. Book #14 finished - The Alchemist, by Paulo Coelho (182 pages). 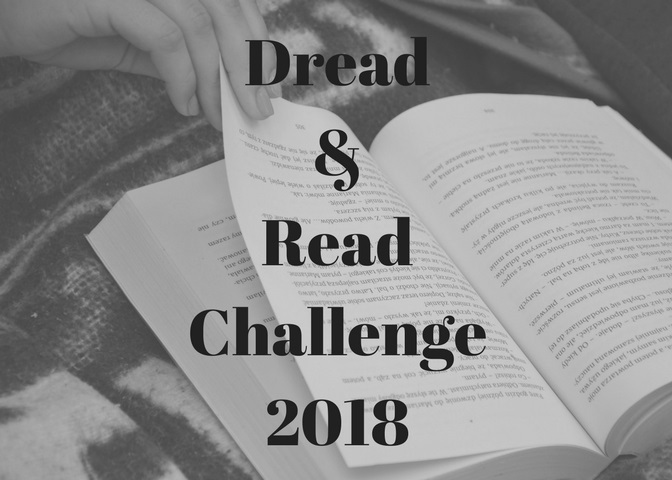 This was the first book for this challenge that really disappointed me - more details on that in my review here. I've heard good things about this book -- "life changing" and comments like that -- but perhaps those are the people who fall into the last sentence of your review. Well done in getting your point across! It's on my TBR so I'll see what I think when I get there. Thanks again for your patience while waiting for this candle. Anyway, I finished two more titles toward this challenge. Book #15: Night of the Crash-Test Dummies, by Gary Larson (104 pages) - my review is here. Book #16: The Lives of Christopher Chant, by Diana Wynne Jones (240 pages) - my review can be found here. Congratulations! Your candle is burning brightly! After a few crazy months which included a move to a new state and an wonderful but somewhat stressful new job, I've finally gotten back to reading for this challenge, and have finished three more books! Book #17: Matilda, by Roald Dahl (256 pages) - my review is here. Book #18: Catwings, by Ursula K. Le Guin (40 pages) - my review is here. Book #19: Sourcery, by Terry Pratchett (326 pages) - my review is here. Your candles are shining, and congrats on finding your way back to reading after such a momentous series of events in your life. I hope you find much happiness in your new home and work! 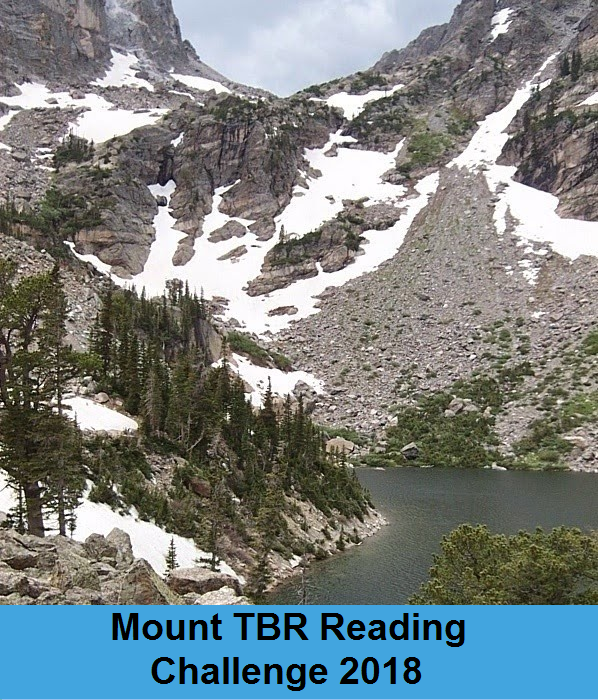 And more reading time, now that you're settling in. Although there is competition here, I have four finished! One is a children's story of a short duration that might hit a rule. 1972 is slim in my collection and I am excited about any I glean. I will try read another to have four full-fledged books. Four bright candles for you, Carolyn! Your books sound like a bit of a mixed bag, except for the year -- but that's rather the point! I finally read Book #1 for 1970: Deliverance by James Dickey. Congratulations on finishing, Darlene, and thanks for joining in! I'm happy you liked the book so much. I'll send you your book/prize list this weekend, okay? Fifth candle up and burning! Sounds like this was a great one! All books count toward finishing, but only those with 100+ pages count toward the other prizes. Are you finished or still reading in your year? I'm a little off pace for reaching 30 books - being a first-time professor is awesome, but also exhausting and time-consuming :) However, I took advantage of Thanksgiving break to make some good reading progress for this challenge. Book #20: Mossflower, by Brian Jacques (373 pages) - my review is here. Book #21: The Mermaid Summer, by Mollie Hunter (118 pages) - my review is here. Book #22: Touching the Void, by Joe Simpson (218 pages) - my review is here. Book #23: Behind Rebel Lines, by Seymour Reit (101 pages) - my review is here. Book #24: Cat's Eye, by Margaret Atwood (462 pages) - review is here. Book #25: Wyrd Sisters, by Terry Pratchett (360 pages) - review is here. What a blaze you have going, Keslei! All 25 candles are burning cheerfully. It sounds like you've read some good books, and I can surely relate to the effort it takes to be a new professor! Thanks for your patience while waiting for me to post your updates. As usual, I enjoyed lighting the candles. I see that you have put up the 2019 edition too, I am going to sign-up. Thanks for this lovely challenge. Hi, Neer - Merry Christmas to you, as well -- it's lovely to hear from you! Congrats on completing the BYRC and even going beyond with your third candle! It sounds like you had a very mixed bag but there were some good stories among the not-so-good, so I hope it was worth it. I've finished three more books, and might actually meet my goal of thirty books since I still have five more days in the year! Book #26: The Bean Trees, by Barbara Kingsolver (246 pages) - my review is here. Book #27: The Way Things Work, by David Macaulay (384 pages) - my review is here. Book #28: The Outlaws of Sherwood, by Robin McKinley (360 pages) - my review is here. There is my fifth full 1972 book review, making a total of six. I imagine the short one could be a tie-breaker. Thank you for the fun of these themes. Trying to reach you since December 11. I e-mailed last night, asking if you could pick your two prizes by early today. I will check e-mail each hour (not someone else's blog, of course). If browsing my lists needs another day: please tell us shortly, by e-mail and we can move our final city trip, before postage rises, to tomorrow. Xoxo, Carolyn. (You do not need to post this bottom part, if you'd rather just keep the birth year business. Am of course trying to reach you where I most recently see you. I honestly have had no way to tell if you are seeing e-mail). Congratulations on finishing the challenge, Carolyn! Well done! I'll send the book list out to you directly so you can make a selection. Thanks for the nudge toward e-mail, too. I've just sent you a reply. So sorry for the delay! And happy New Year (a bit early)! I am nudging again, to be sure you recheck e-mail now for follow-up and clarification. I am certain you did not see my PDF book list (repeated in all other e-mails but the one you happened to reply to). And I wanted you to know I made fully-finished greeting cards with my special words; not notecards. :) I also see I need to change your address lable. Anyway, I hope you would have gone back to ensure no more info was needed in e-mail. There is! No time to wonder if you would have looked. See you there! CMR. P.S. My birth year reading total should state 6 books. Okay, I think I have answered your questions -- and updated your candles to the correct number! Let me know if I have missed anything, please! Challenge complete! I finished my thirtieth book today, just squeaking it in under the wire. 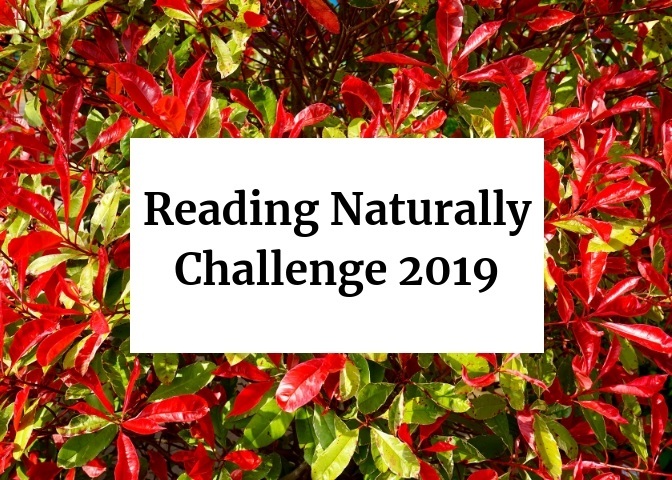 I've really enjoyed most of my reading for this challenge, and I'll be back for 2019 just as soon as I have time to figure out what I want to read. Thanks so much for hosting! Book #29: Lost Star, by Patricia Lauber (106 pages) - my review is here. Book #30: The Long Dark Tea-Time of the Soul, by Douglas Adams (324 pages) - my review is here. Also: I need to send you the book list so you can choose your completion prize. Will you please e-mail me at hotchpotcafe [at] gmail.com? Thanks - I was happy to wrap the year up with such a fun read! I've sent you an email, and look forward to your reply.